Repertoire on Live is drawn largely from the programme developed for Spark of Life, the group’s 2013 collaboration with saxophonist Joakim Milder, now presented in extended and cranked-up versions for piano trio. Spark of Life’s title track flows seamlessly into “Sudovian Dance” at the start of the album. Other Wasilewski originals here are “Three Reflections”, “Austin” (with particularly graceful solos by Sławomir and Marcin) and “Night Train To You” (first heard on 2011’s Faithful) which works up a tremendous head of steam. “Actual Proof” effectively translates the energy and percolating rhythms of this Herbie Hancock piece (written for the movie The Spook Who Sat By The Door and further developed on 1974’s Thrust) into the acoustic context – a powerhouse performance by Marcin Wasilewski, Sławomir Kurkiewicz and Michał Miśkiewicz. The trio members count Hancock amongst their formative influences. “Message In A Bottle” belongs to the trio’s adaptations of pop material; they’ve previously recorded pieces by Björk and Prince. “Message” was also on Spark of Life, but their involvement with the old Police hit goes back much further, to the earliest days of the trio at the Koszalin high school, circa 1990. When they first broached it, Marcin recalls, Sławomir was playing guitar. “That was before my time,” laughs drummer Miskiewicz who joined the band in 1993, completing what has become one of the most stable line-ups in modern jazz. 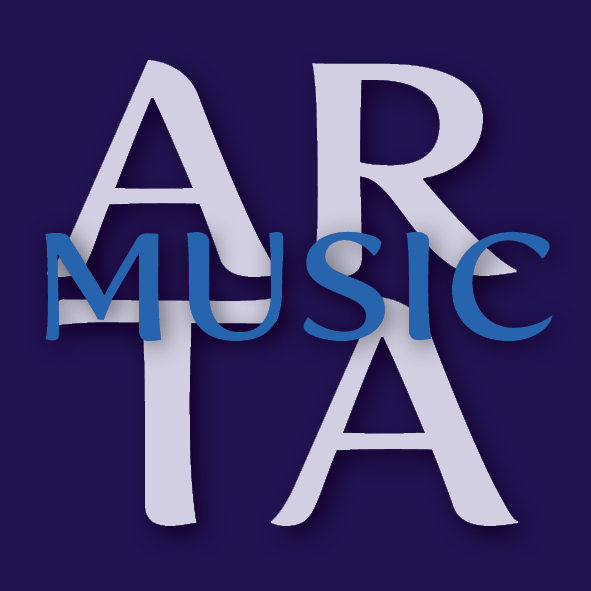 Listening to Live it is impossible to miss the deep musical empathy of the players, the quality that The Guardian called “their ability to pick up and amplify each other’s thoughts” – it’s the kind of improvisational communication that can only be developed over time. 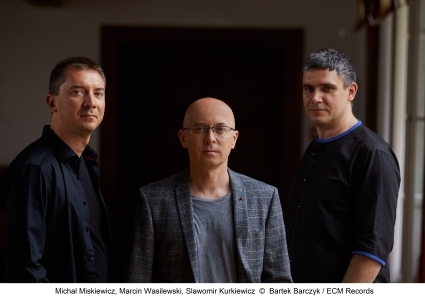 Marcin Wasilewski, Sławomir Kurkiewicz and Michał Miśkiewicz first recorded for ECM as members of Tomasz Stanko’s quartet on the album Soul of Things (2001), soon followed by Suspended Night (2003) and Lontano (2005). Previous ECM albums in trio format are Trio (2004), January (2007) and Faithful (2011), with Swedish saxophonist Joakim Milder joining them for Spark of Life (2013). All three trio members appear on Forever Young (2013) with Jacob Young and Trygve Seim, and Wasilewski and Kurkiewicz also play on Manu Katche’s Neighbourhood (2004) and Playground (2007).